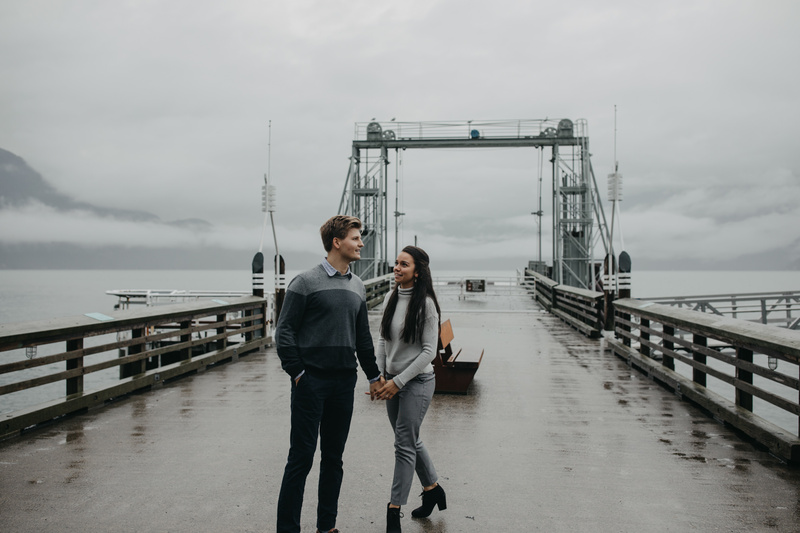 The Vancouver area and it’s people have officially won me over. 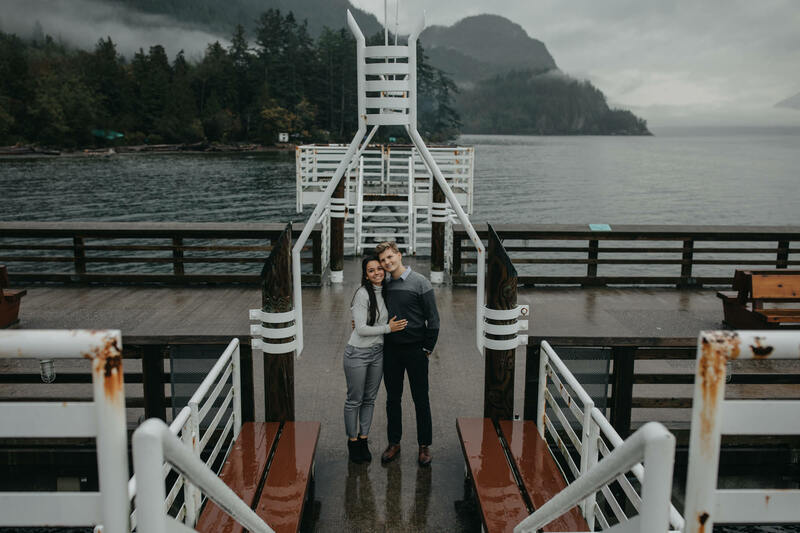 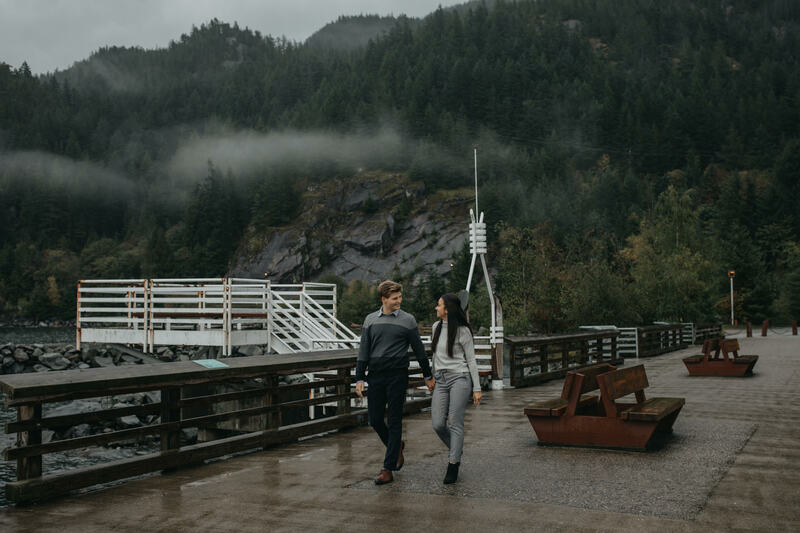 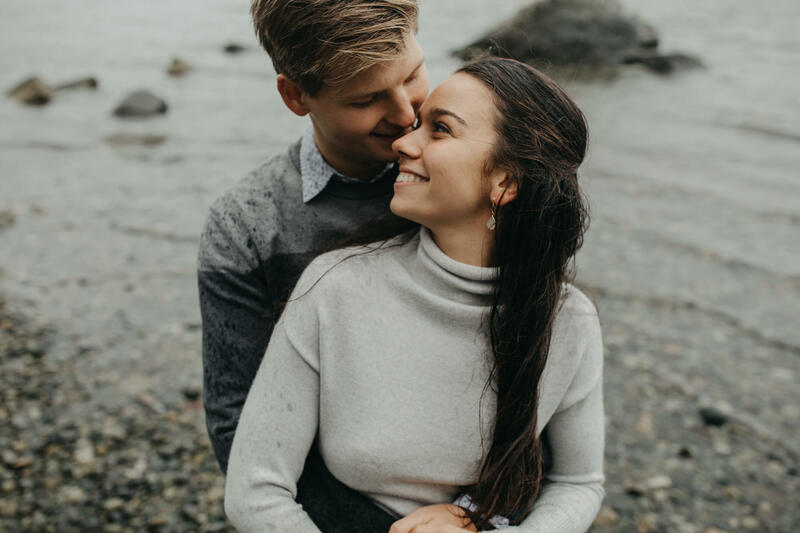 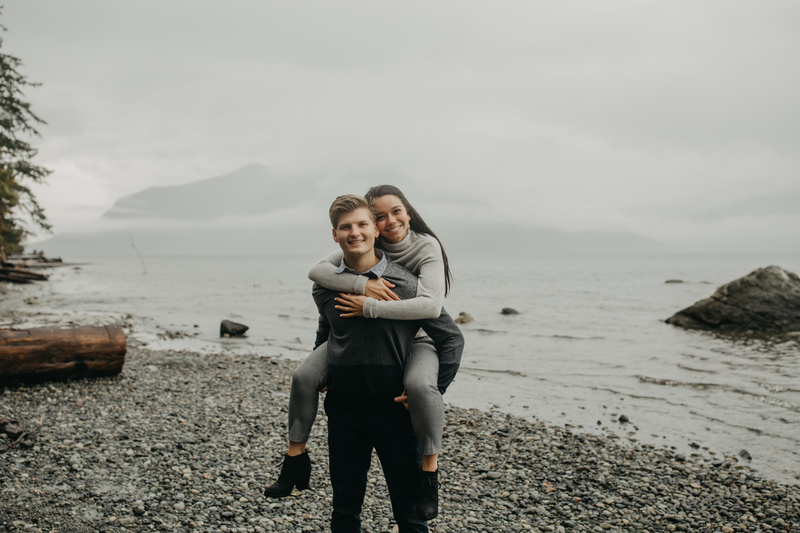 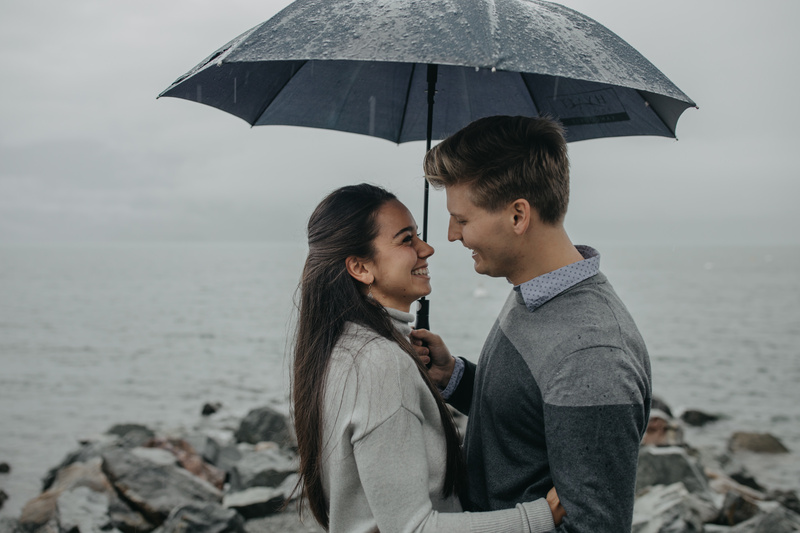 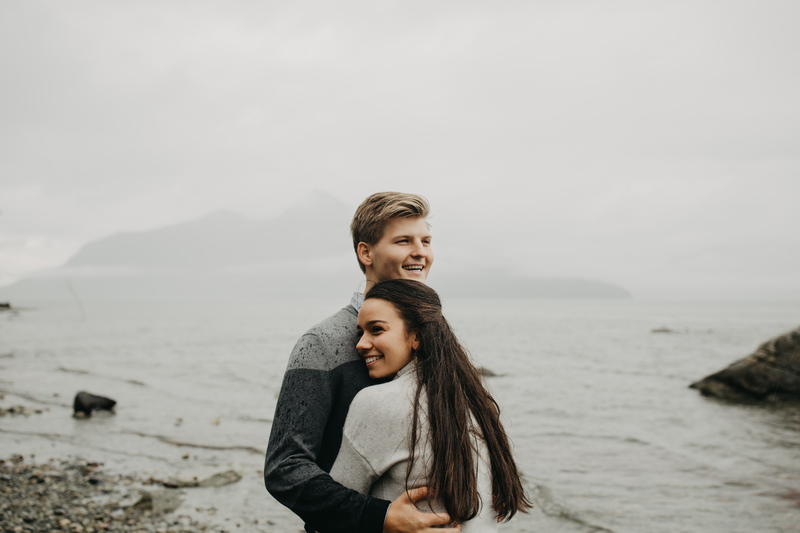 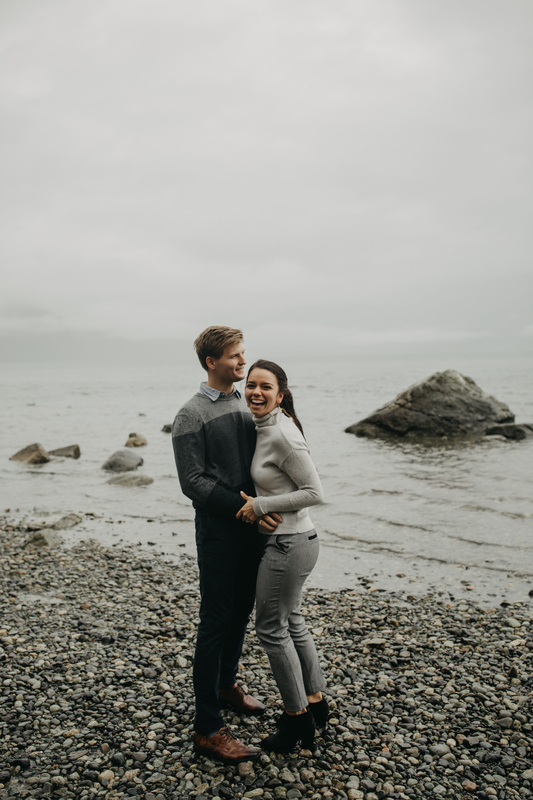 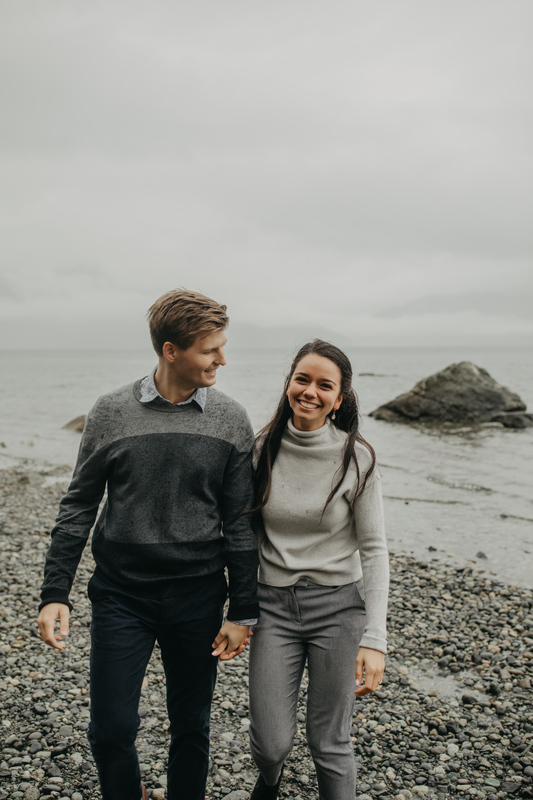 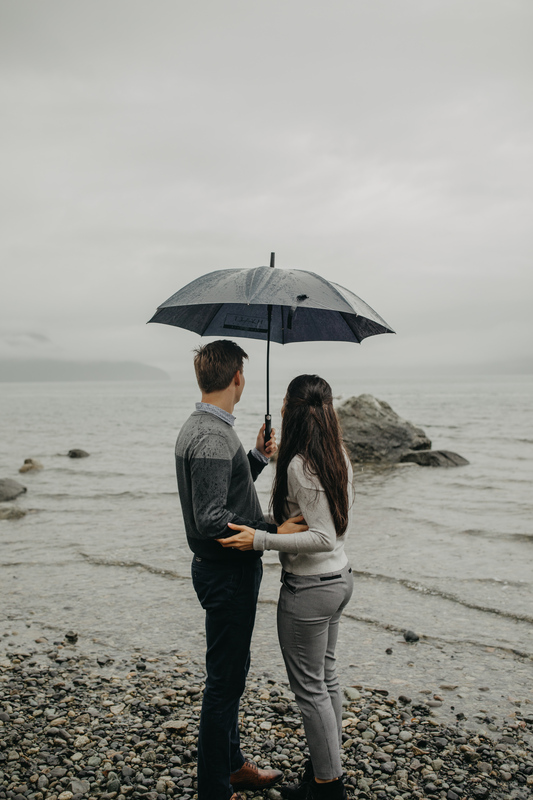 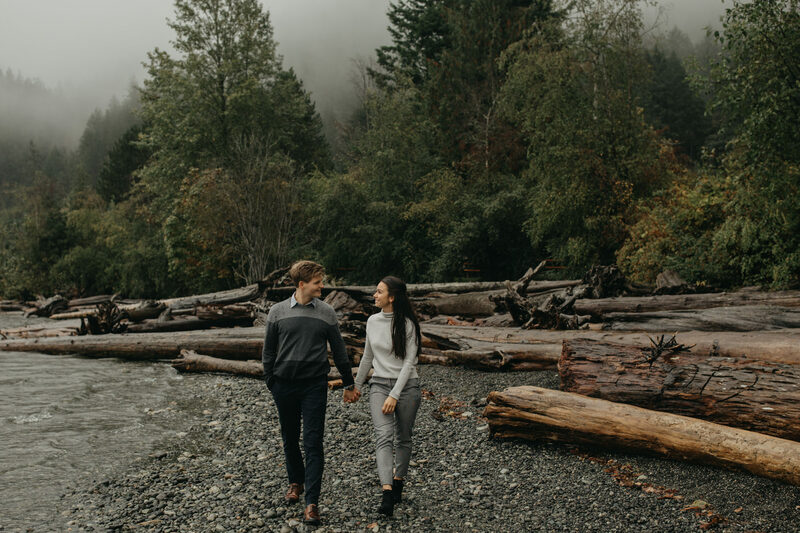 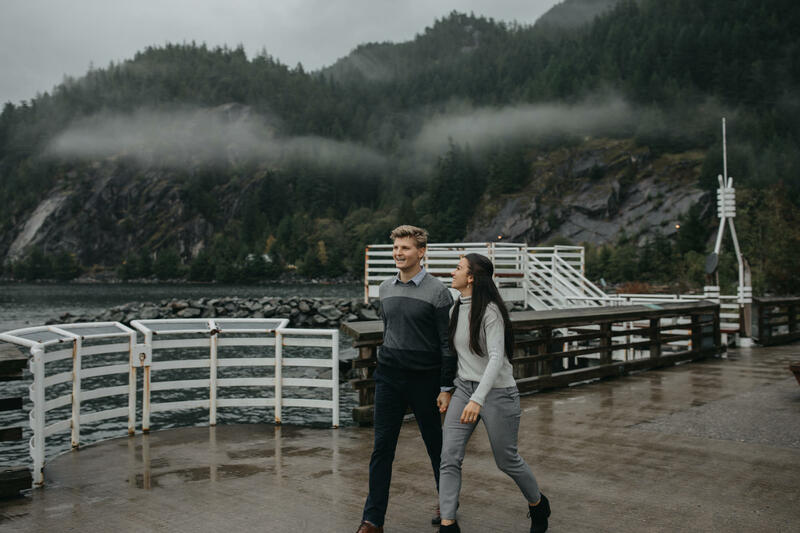 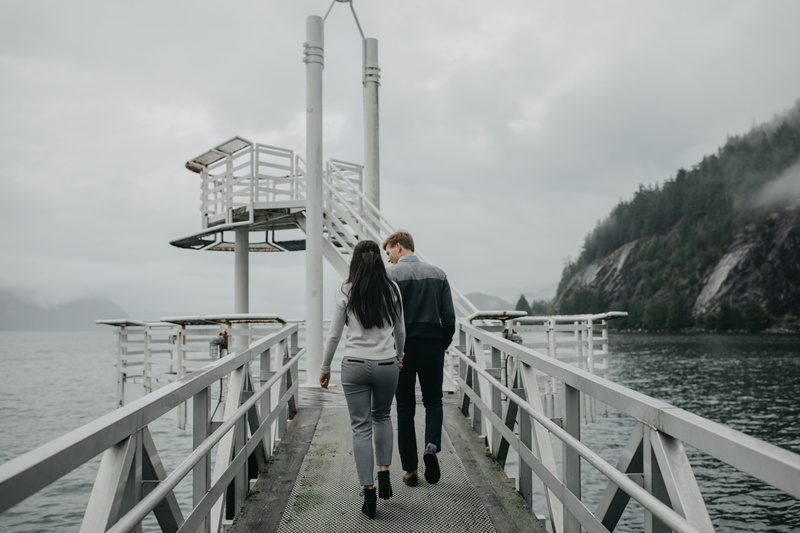 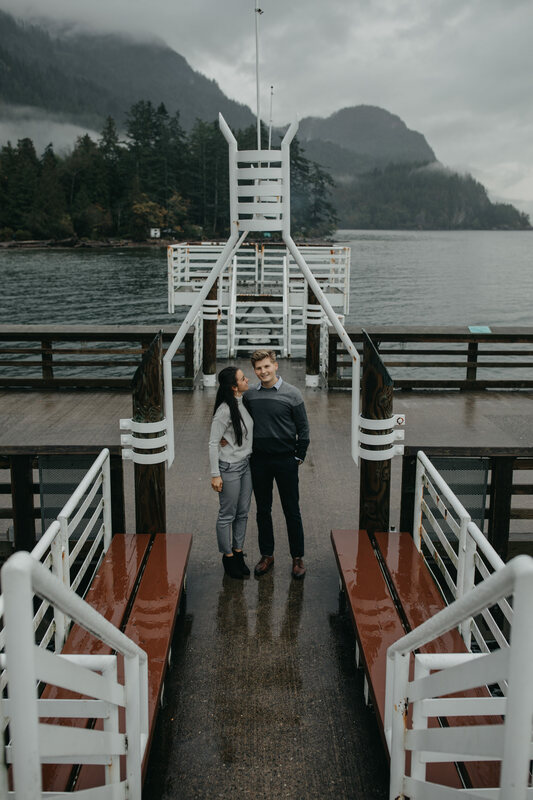 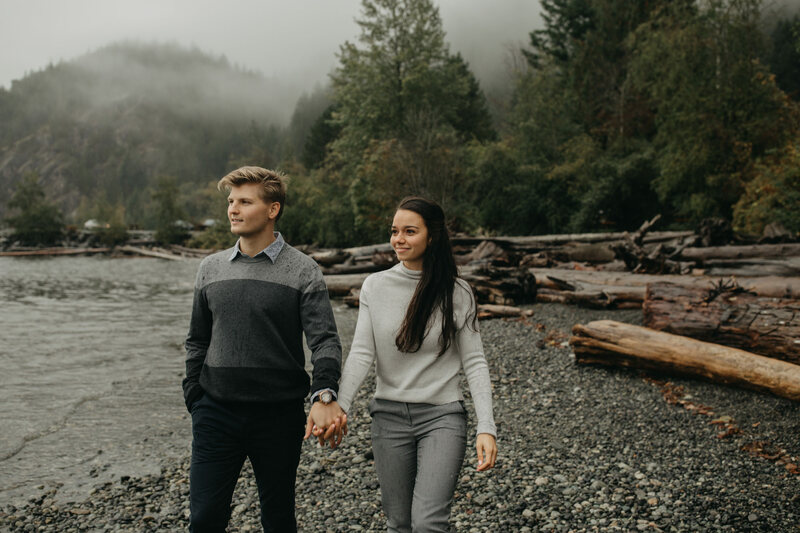 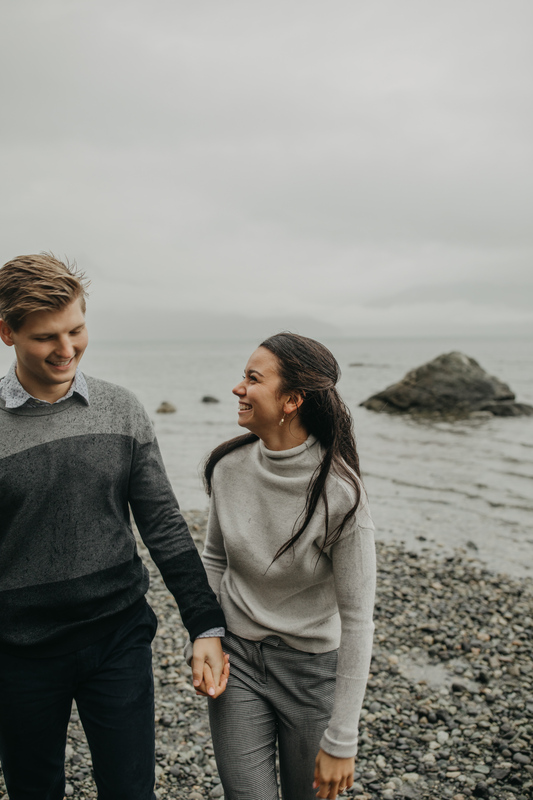 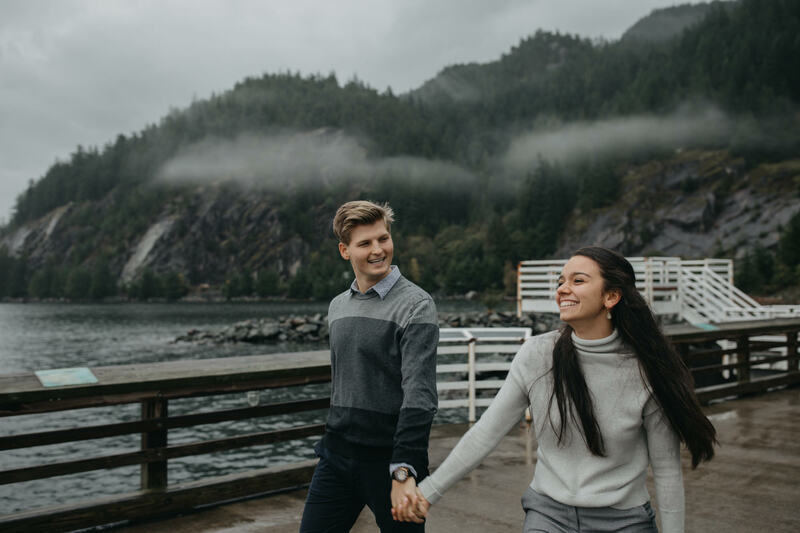 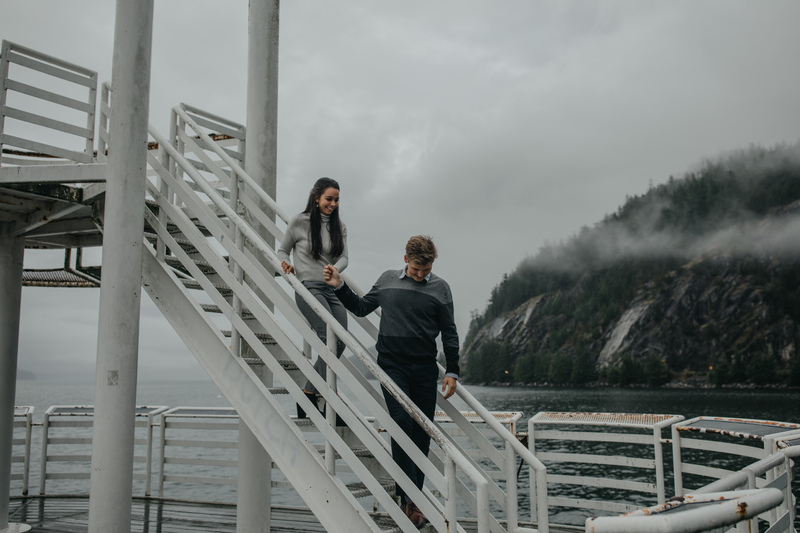 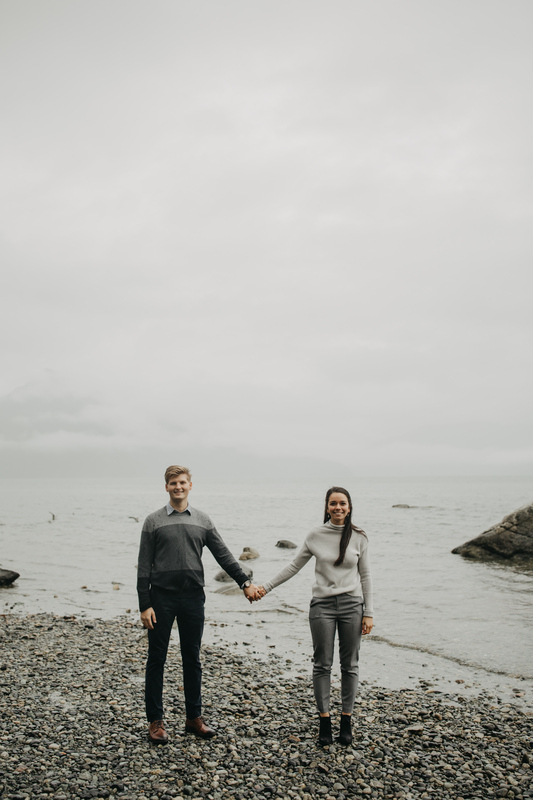 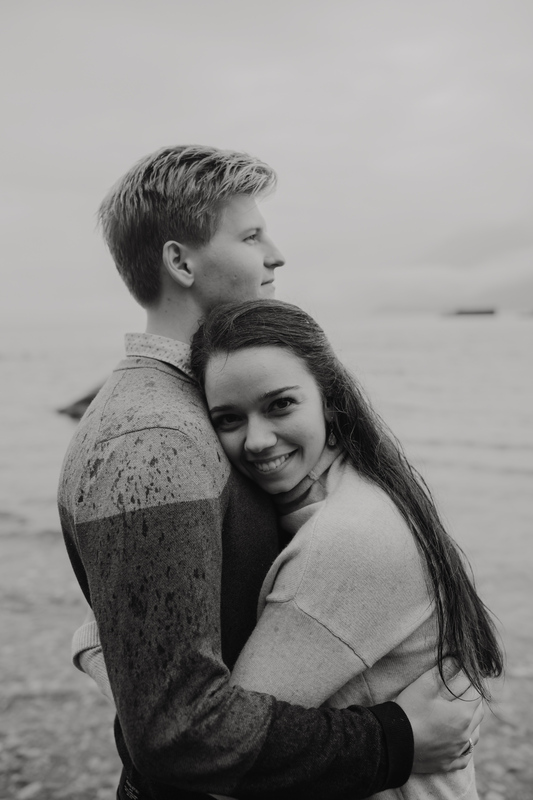 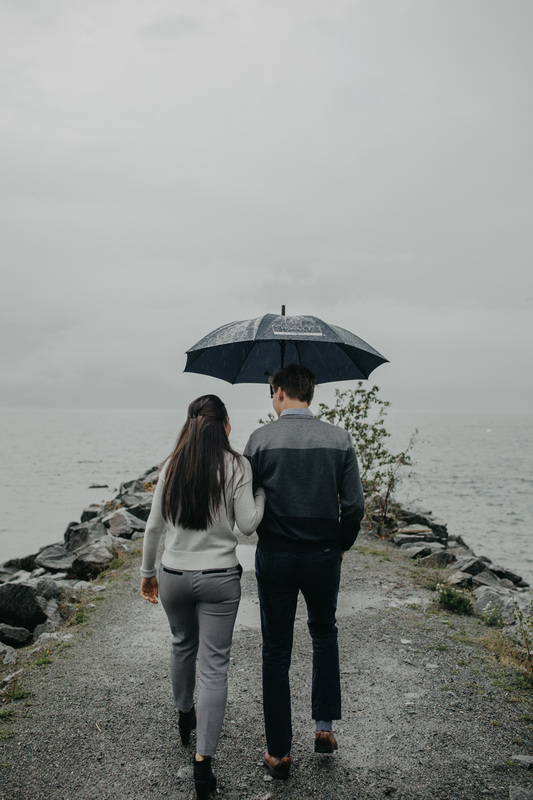 Andrew + Val took me to Porteau Cove, a spot along the Sea-to-Sky Highway for their engagement photos. 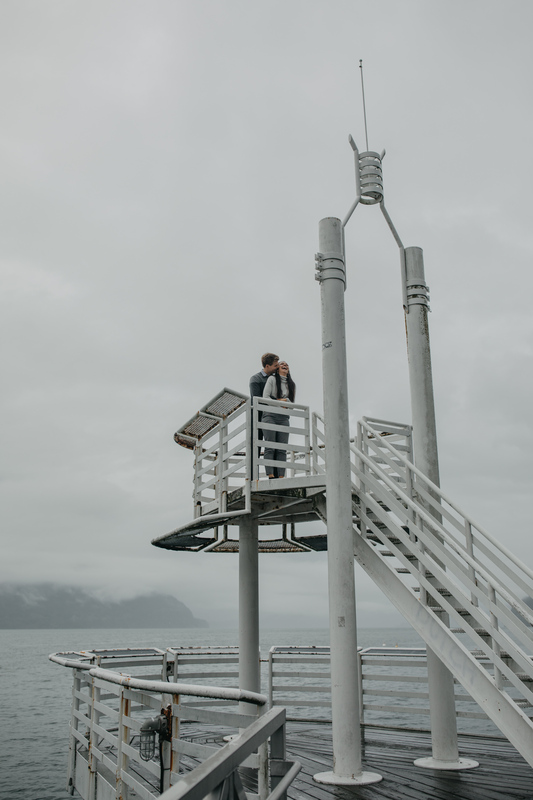 The ferry terminal located there is only used for emergencies, so in the mean time it made for some beautiful photos. 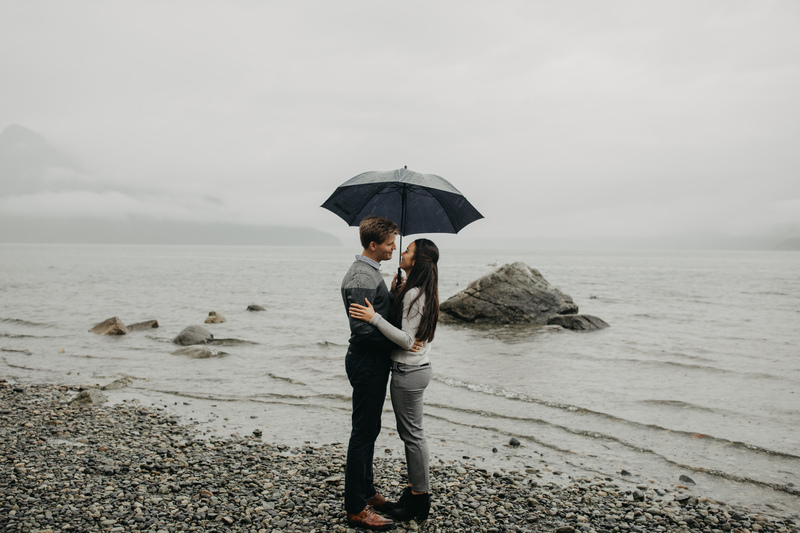 During my time on the west coast it rained, a lot. 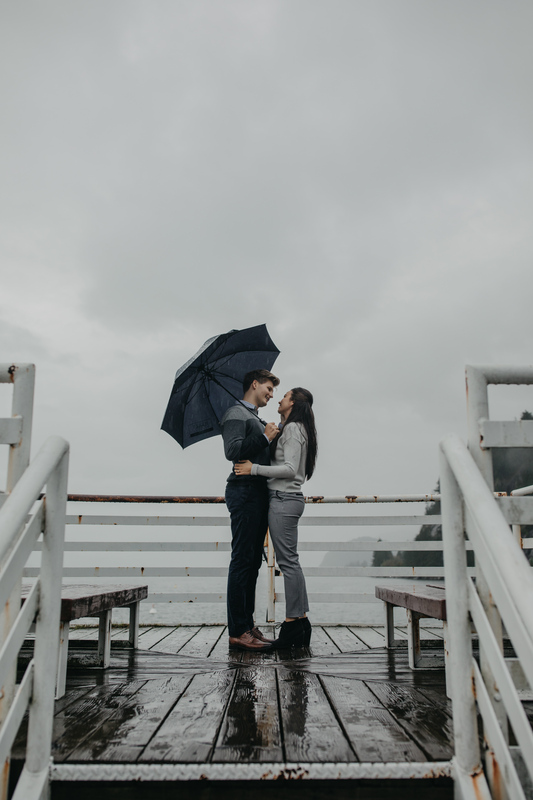 But despite the rain, the energy these two had was contagious. 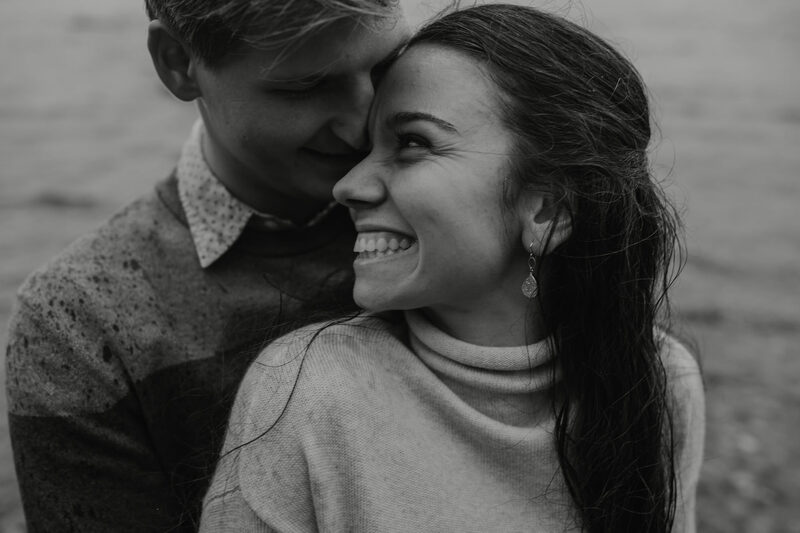 Their relationship is so pure and genuine, and it is extremely evident how perfect they are for each other. 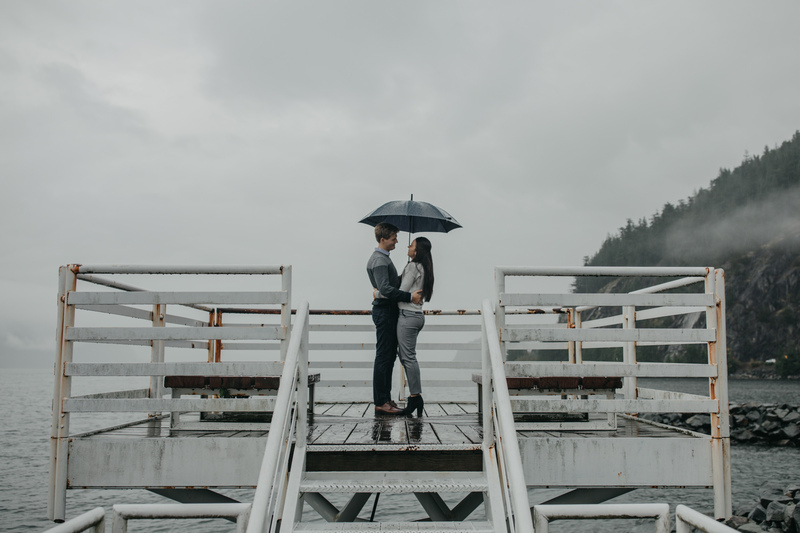 I am thrilled to have captured a small glimpse of their story.